On this show, I interview two kinds of people. 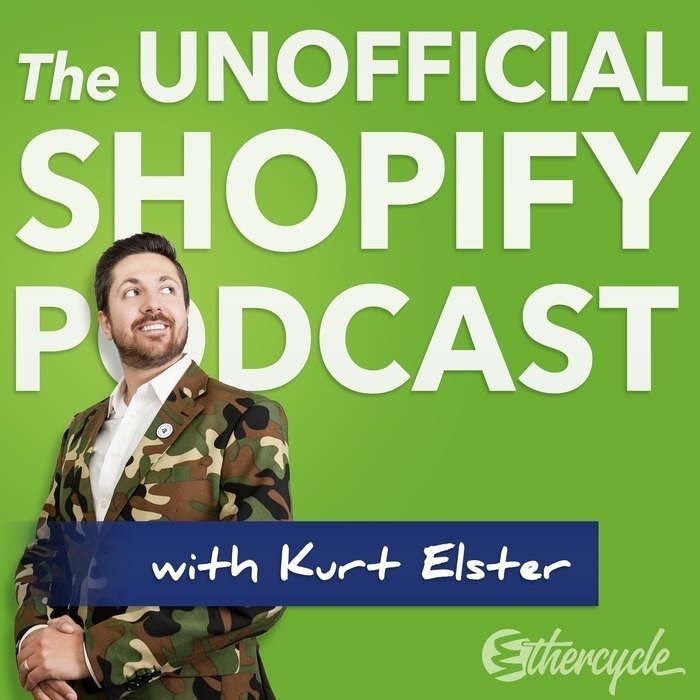 ecommerce entrepreneurs who walk the walk, and ecommerce professionals talk the talk. On rare occasion, you find a unicorn of an entrepreneur who does both. A few weeks ago we had Chad from Skubana who fit the bill. And this week I've found another unicorn! Micheal Steele, a self-made man, who runs a shop with his wife, and then takes the applied learnings from that store and uses them to inform his consultancy, Sell Like a Human. 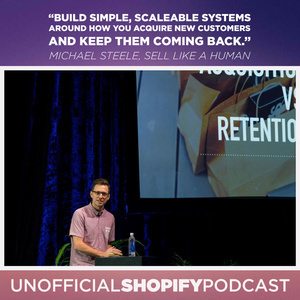 As director of marketing for two ecommerce business, Michael specializes in using marketing automation to sell like a human. What's that mean? We'll find out! What's selling like a human about?